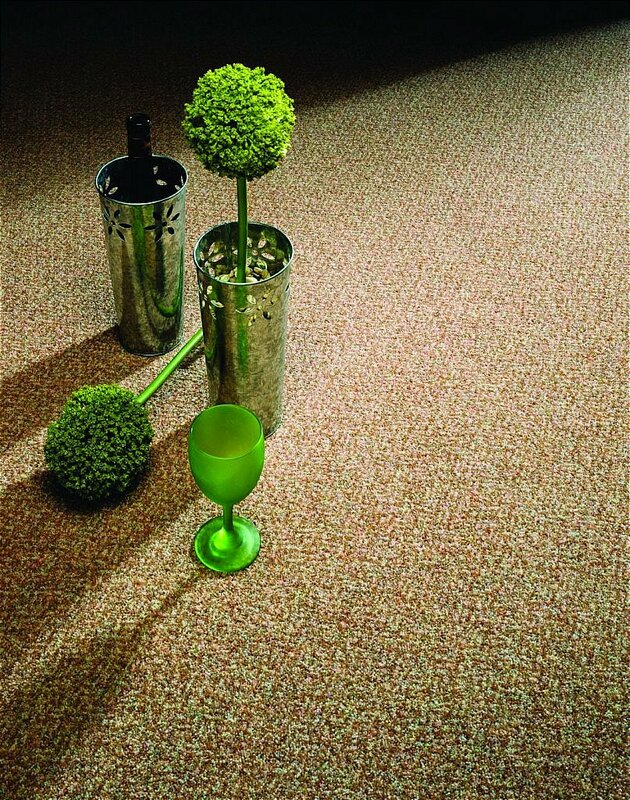 High grade heavy domestic wool twist in a heather effect. Available in a wide range of colours to suit any colour scheme. I would like more information about Amarillo Carpet by Flooring One.